Note: 2" Hitch required for installation, sold separately - Add a Curt Front Hitch to your cart for a complete installation. 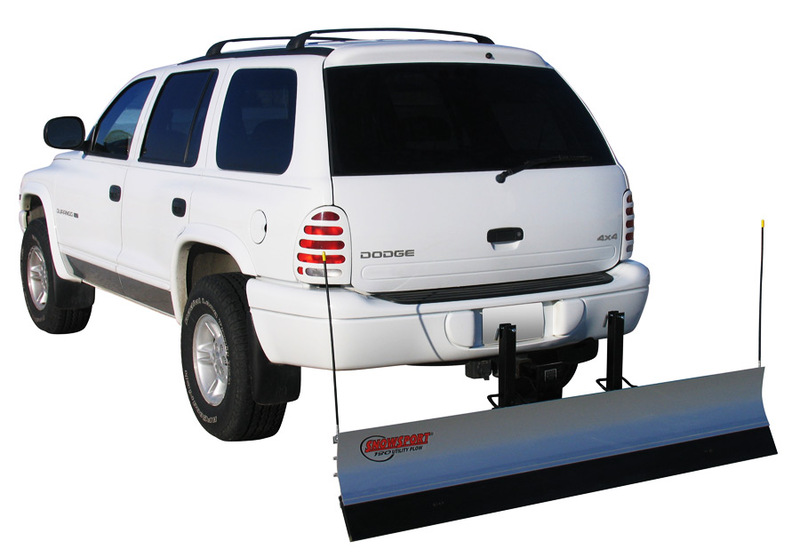 Your hitch must be 8-16 inches from the ground – for some vehicles a receiver height adapter may be necessary. The light-weight and easy to use SnowSport 180 Snow Plow your solution to the winter weather battle. 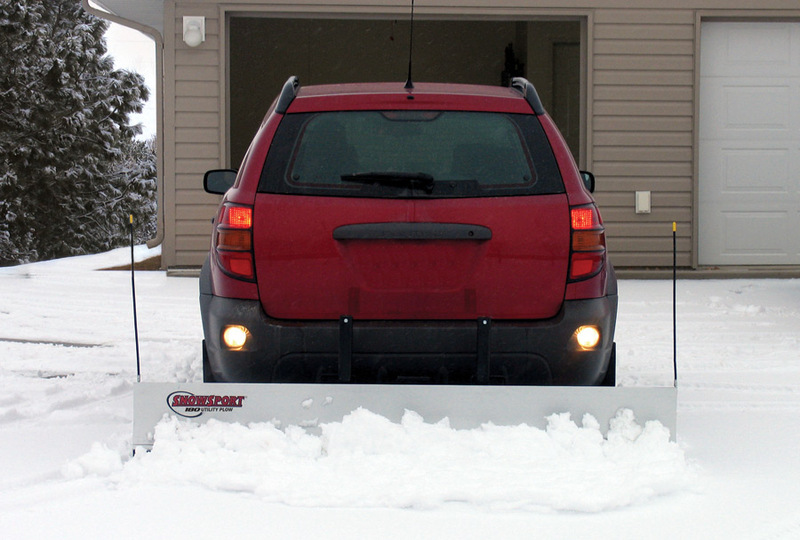 This Snow Plow easily attaches to any 2" receiver hitch at the rear or front of your vehicle, and sports 7’ blade that slices through snow with a rubber edge that is tough on snow and easy on your driveway. Due to its mere 56 pounds, this plow can make a meanm snow pushing machine out of your vehicle whether it be a car, SUV, pickup truck, or minivan. Just imagine opening your garage door, and clearing yourself a path as you pull out - with The SnowSport 180 it’s just that easy! Just lift and lower the blade onto the included push frame, and after securing it with a keyhole pin, get to plowing. This durable, rust-free aluminum blade will stand up to the test of time, winter after winter. This blade’s ingenious edge indicators let you know exactly where you're plowing - even when you install the plow in the rear. Let shoveling be a thing of the past. 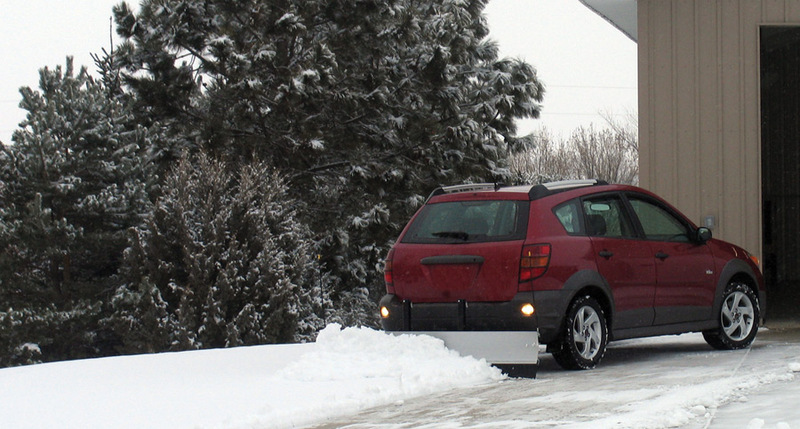 Clear your driveway quickly and professionally with a SnowSport 180 Snow Plow. Backed by a 1-Year Warranty. Note: A 2" hitch is required for installation, sold separately. Charles K from Wautoma, WI, who drives a Universal Any UNIVERSAL. Very good product can't wait to use.